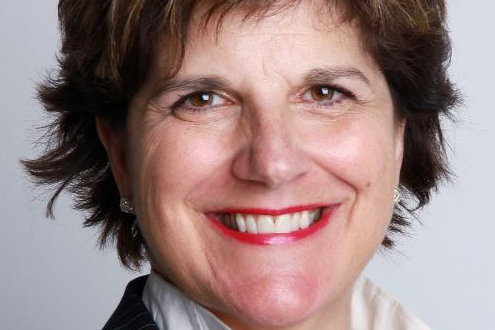 Faculty of Social Sciences alumna Catherine Cano (BSocSc’84), has been appointed as administrator of the International Organisation of La Francophonie. In 2018, Catherine Cano received the Meritas Tabaret Award for Alumni Achievement. We would like to express our warmest congratulations!